Julianne Moore, Marion Cotillard and Jennifer Lopez star in three of the new movies with women’s stories. Big praise for Life of Pi and Silver Linings Playbook. Red Dawn, not so much. Life of Pi and Silver Linings Playbook get my highest recommendation this week. 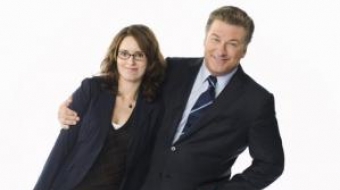 Tina Fey and Alec Baldwin can hug it out as they roll into 30 Rock's swan song. When the Cheating Ex-Husband Resurfaces with Romance in His Eyes: Quel Horreur! I found myself thinking, no, not him again.